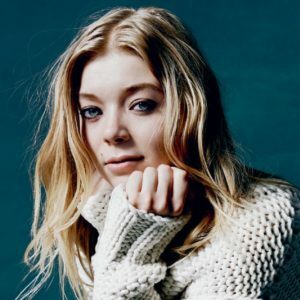 Becky Hill launched to success after appearing on The Voice UK in 2012. Since then Becky has gone from strength to strength featuring on tracks for Rudimental and Wilkinson, both of which gained huge chart success. She is also the first The Voice UK contestant to achieve a number 1 hit. Becky Hill recorded here at River Studios whilst working on award winning producer, Mark Hill’s latest project. Becky Hill is currently working on her debut album, for more information click here.